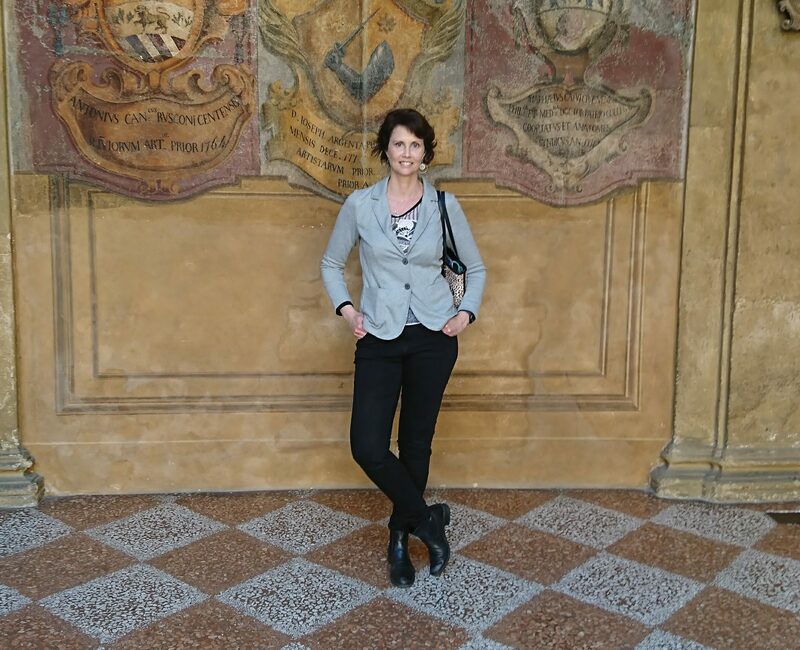 I’m Celia Abernethy, travel writer and blogger. Originally from New York , I’m now living “La Dolce Vita” and I am committed to living life to the fullest. I’m not an agent or guide, but you can contact me and I can put you in touch with the right people that will help make your Italy vacation special. I create content for travel publications, catalogs, brochures and blogs featuring Italy and Italian culture. I work with media companies and agencies in the tourism, travel, and fashion industries. I’m a tenacious researcher and incorporate my first-hand experience and knowledge of the Italian culture, the Italian language and Italy’s extraordinary travel destinations into my work making each article or blog post unique and original. I will weave your keywords and target phrases into web content for optimal search engine results. All content is curated with the audience in mind. I write for the fashion-savvy traveler who loves Italian culture and style. I want to offer valuable information that will spark their curiosity, inspire their creativity and motivate them to explore Italy and the world. I specialize in travel content featuring Italy travel destinations and culture, but my experience ranges from working in the fashion industry to graphic design, web development and usability. I also speak Italian fluently. Read more about me here. My own blogs feature my clients and are focused on promoting travel in Italy. I work with private companies and tourist boards. I provide showcase content and promotion for both local businesses and multi-national hospitality companies by offering personalized content based on my extensive travel experience and unique viewpoint as an American living abroad. I give readers an insider’s view of what to do, where to go and how to do it in style through special interest stories on travel, shopping, food, fashion, beauty, wellness, and local culture. I offer collaborations and page sponsorship. I have worked with the following companies as well as on undisclosed ghost-writing projects and translations for private companies. Contact me for information and references. What’s the cost of new travel content? I’d love to give you an outright answer, but it all depends on the time, depth and research involved in completing your project. You can license my content directly from the Partica Content Marketplace. The Partica Content Marketplace offers quality travel content to travel companies and publications.